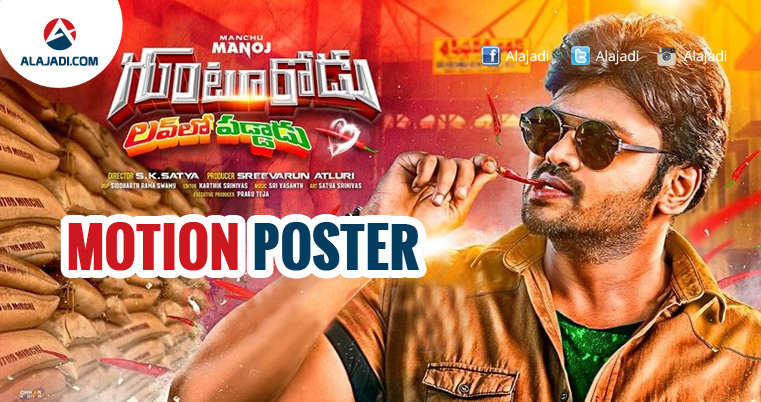 Manchu Manoj’s upcoming romantic entertainer ‘Gunturodu‘ movie motion poster is unveiled on Saturday, 19th November. 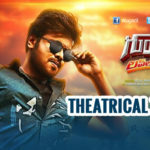 Manchu Manoj plays the male lead role,where Kanche movie fame Pragya Jaiswal plays the female lead to Manoj. 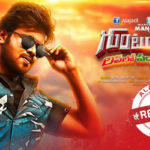 Gunturodu movie has a tagline with ‘love lo paddaadu’. Now Manoj is ready to entertain the audience with an interesting movie as well title and tagline.The movie also features Kota Srinivas Rao, Rao Ramesh and Sampath in the main roles. Makers of the movie are planning to release in December. The Rocking Star mouths a powerful dialogue as well. The poster also offers an important message which is appropriate today. “War Can’t Kill Love, Love Can Kill War”. The motion poster which was released is creating a positive buzz around the film. Background score in the video was brilliantly scored by Sri Vasanth and the poster design is also good. Everyone who watched the motion poster is reportedly giving a positive feedback and also saying that the film will score a blockbuster success after the release.